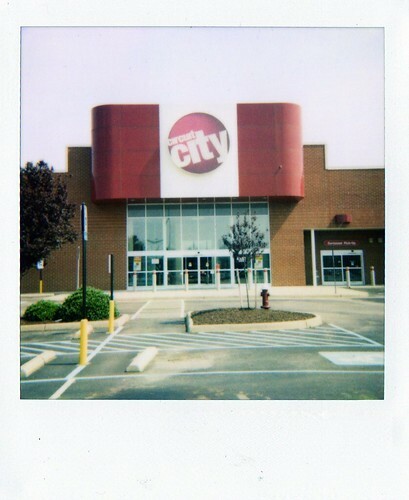 June | 2009 | That Mall is sick and that Store is dead! Back in 2002 mom gave me these magazines from the early 90’s, I ripped out all the advertisements and put them in a folder for future use. 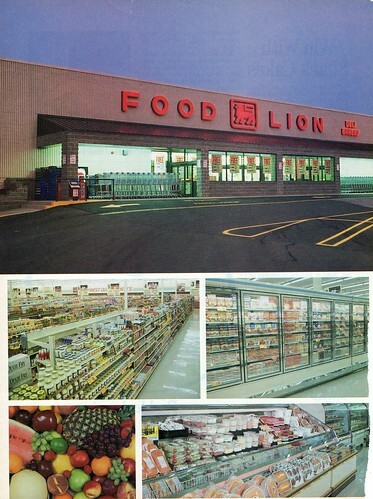 This is the way Food Lion looked when mom and I started to shop there because everybody in Hampton was shopping there. 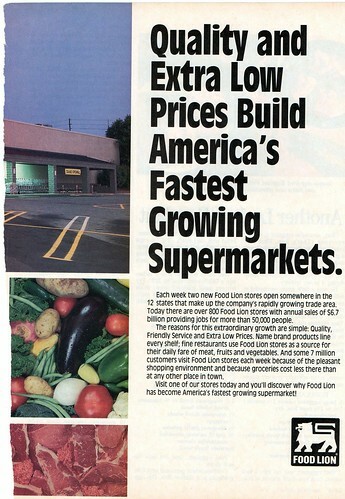 I don’t particularly like Food Lion. Most of the stores are junky and overpriced. 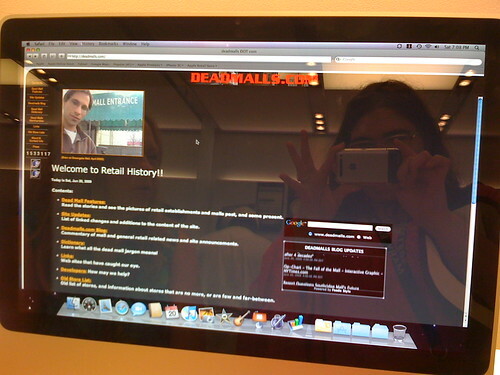 deadmalls.com at the Apple Store (Norfolk, VA), originally uploaded by Look In The Tunk. I just noticed. I think all of the computers at the Apple store have photobooth taken off the toolbar. But you can still go to it in Applications.